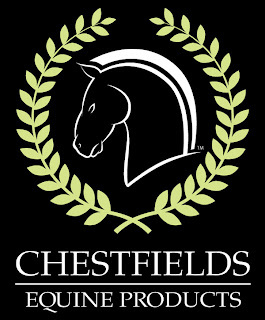 Alright time for horsey care. 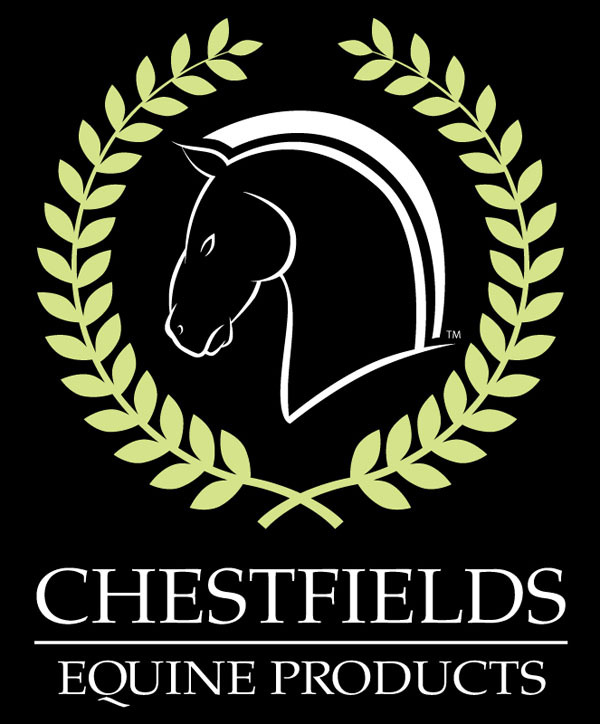 I don't use many products on the horses but when I do I use Chesfields Equine Products. This is probably because I won a set of their products, so they were free, but anyway they are really good. I would like to talk about two in particular: Cut & Graze - This one sadly has had the most use but it works great. Madeline is always cutting herself on the poor fencing and everytime we use Cut & Graze on her. None of her injuries have got infected since we have been using it. Mane & Tail - Now this one is what I used on Murphy when I gave him his bath. As you know his bath didn't go so well but we have used it on Niko's and Murphy's tails and they stay soft and silky for days later. Should probably have taken some photographs of me using them, but at the time I did not really think of it. Anyway here is a nice photo of Niko. Thanks for your comments on my last post and just wondered if anyone else is having problems with spacing / paragraphs on Blogger? I have not tried these products but it sounds like they are worth using. How did you win them? I have been having problems with spacing on blogger too, I have not looked in the help section yet so am not sure what the answer is. Yes, I have found Blogger to have a mind of it's own about things. The spacing between paragraphs drove me nuts until I decided to take charge. I now do this. And start my next paragraph like this. It isn't ideal but until I take the time to fiqure it out it gets the job done. Hope that helps.